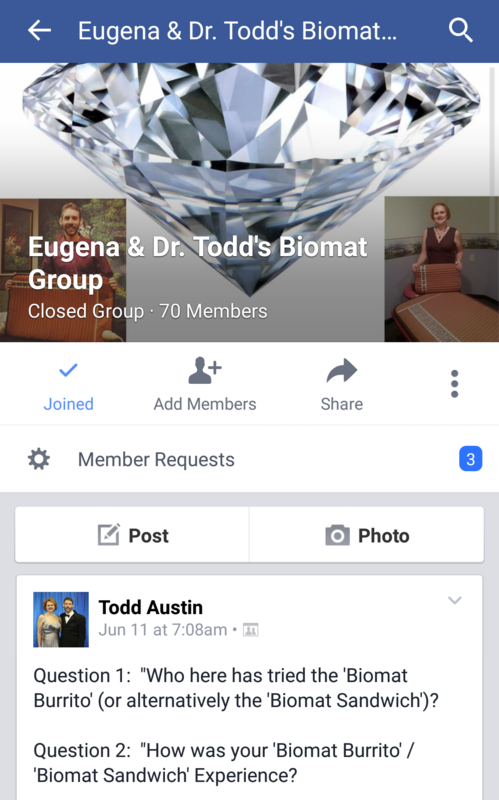 Dr. Todd, I’d like to get Cold Laser Therapy, but I don’t live close to you. What should I do? Well, I get this question a lot from both my YouTube viewers and my Facebook followers. 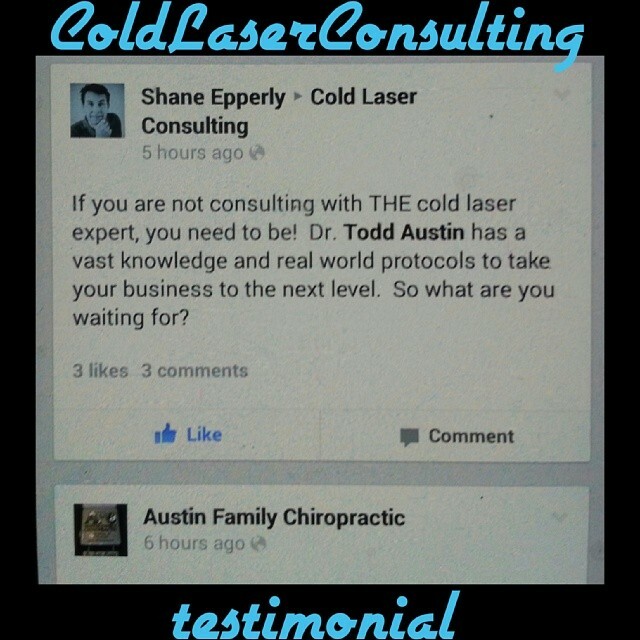 So I’d like to introduce to you, the AFFORDABLE COLD LASER CLINIC, which is located at AUSTIN FAMILY CHIROPRACTIC in Virden, IL. 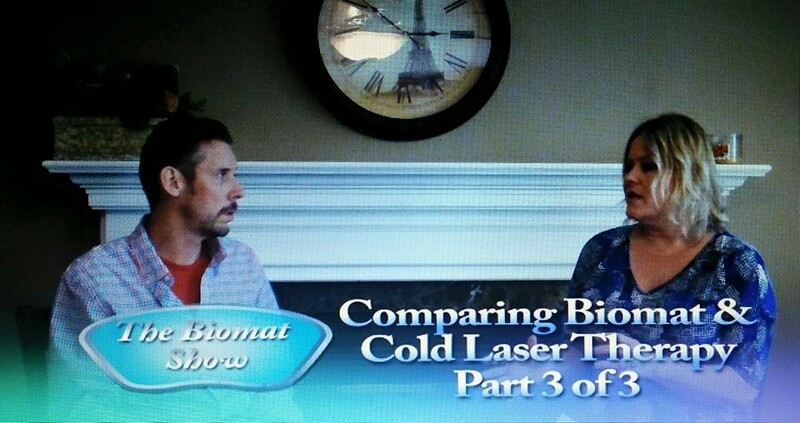 Likewise, all cold laser therapists are not trained equally either. 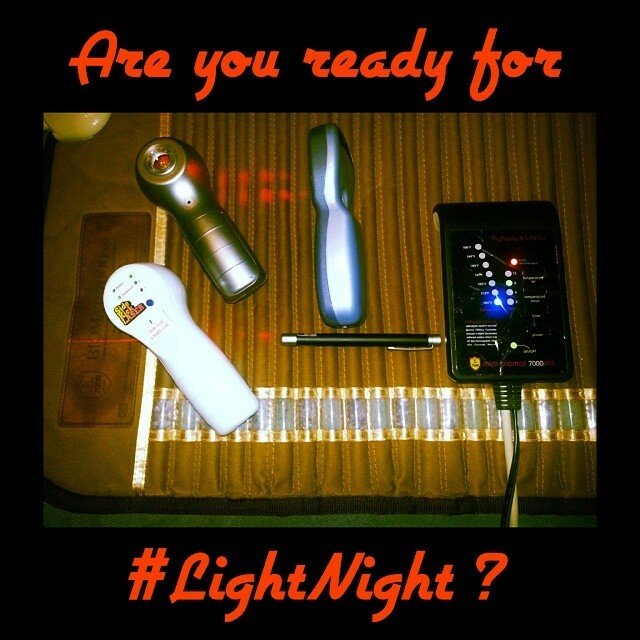 Just because a healthcare practitioner owns a cold laser doesn’t necessarily mean that he or she is either adept and / or confident in it’s use for a wide range of health conditions. 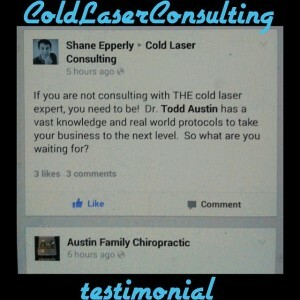 There are also a fair degree of healthcare shysters out there who are getting into #ColdLasers in an effort to make a quick buck while ripping people off. 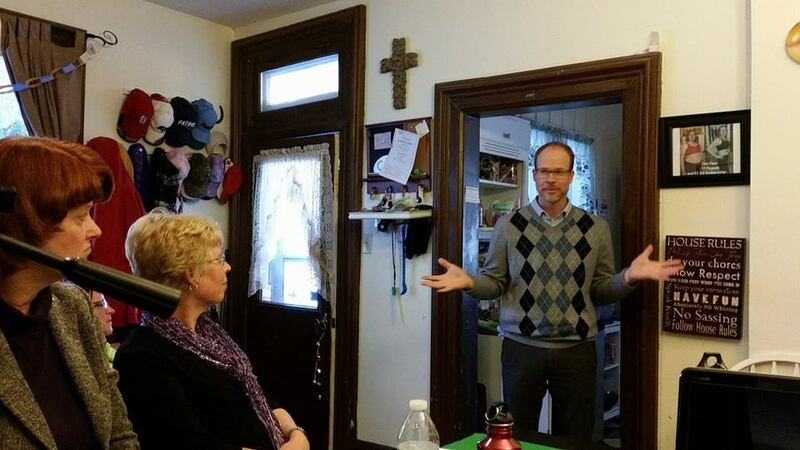 This, ladies & gents, is where my services come in super handy. 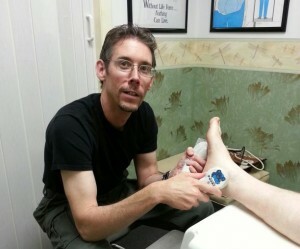 Dr. Todd Austin performing cold laser therapy on a patient’s hand for arthritis pain. 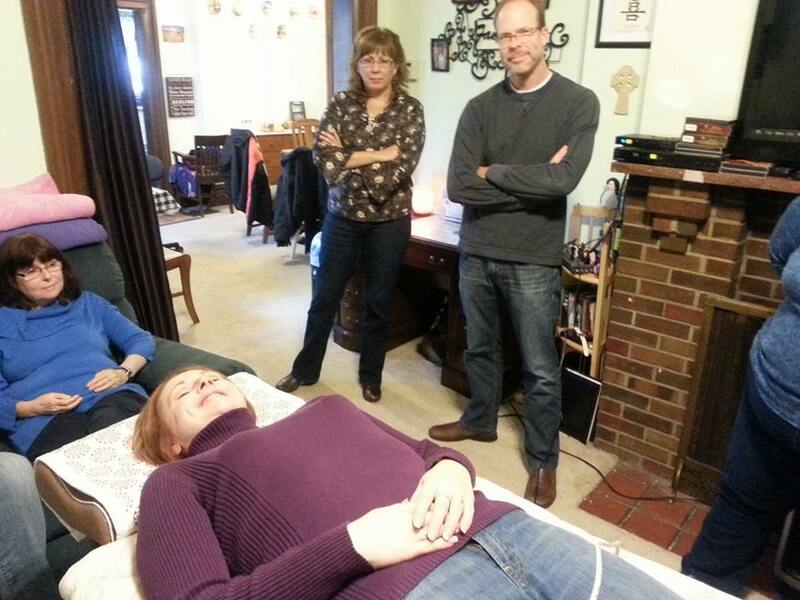 Currently, I am training other healthcare providers in GA, IA, IL, PA, TX and Ontario, Canada to be confident, masterful Cold Laser Therapists through my Cold Laser Consulting business. If you live close to one of them, then I’d love to refer you to one of their clinics! If you personally go to or know of a chiropractor, acupuncturist or massage therapist (who doesn’t live near one of my trained cold laser therapists) that you think could benefit from adding low-level laser therapy (aka LLLT) to his or her practice’s offerings, please feel free to put them in contact with me. 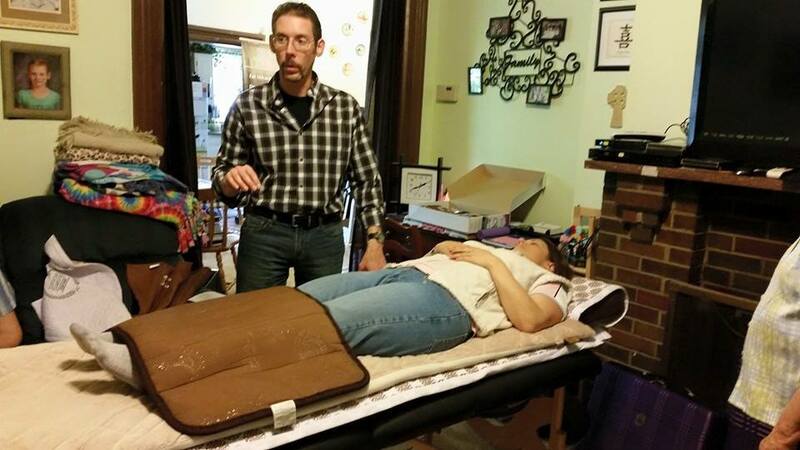 I’d love to help get them up to speed on this wonderful, non-invasive, 21st Century healing technology. 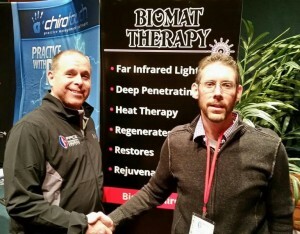 I’ve helped thousands of Central Illinois patients with Cold Laser Therapy over the past decade. 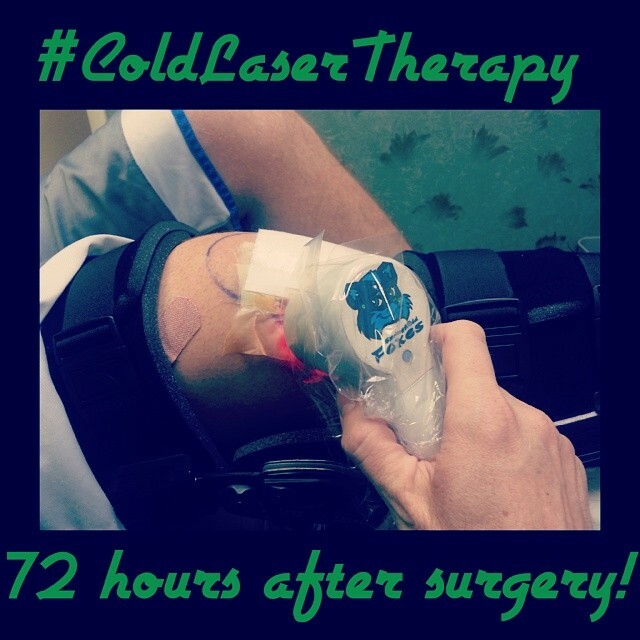 #ColdLaserTherapy is truly both my CALLING and my PASSION! 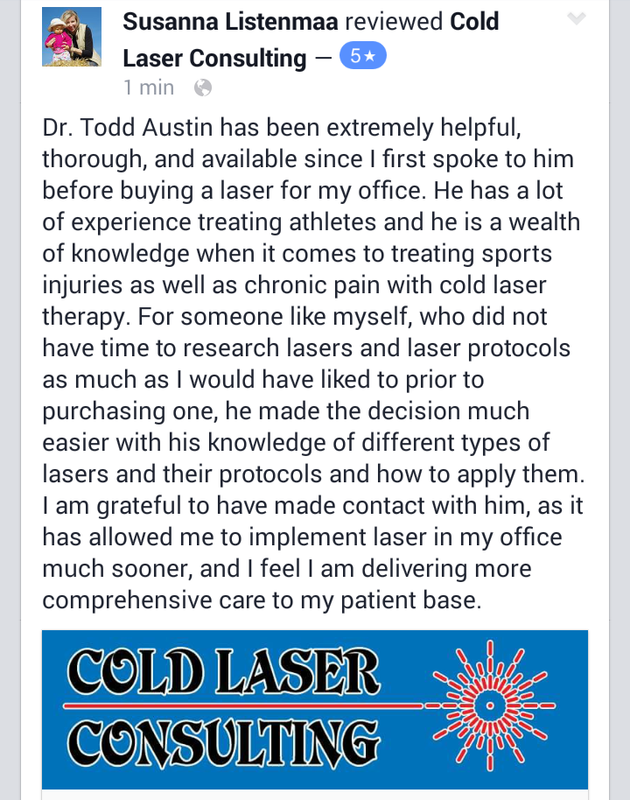 Cold Laser Consulting testimonial from a happy client in Texas. 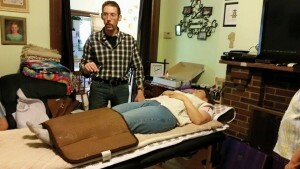 I currently am aware of one totally overpriced LLLT chiropractor in Springfield IL (practically my back yard), as well as super-unaffordable cold laser D.C.s in both Tupelo MS & Dallas TX (Google search “The B.S. 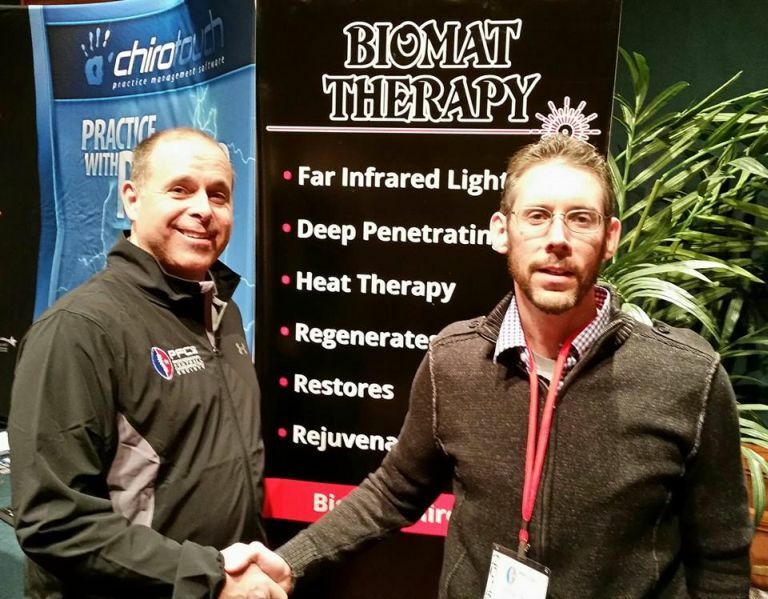 of Dr. S.” for more details about the latter) who are trying their darndest to extract from $6,000 to $7,500 per patient from desperate chronic pain and arthritis sufferers using cold laser therapy and offering long, drawn out treatment plans consisting of from 20 to 40 treatments. OUCH! 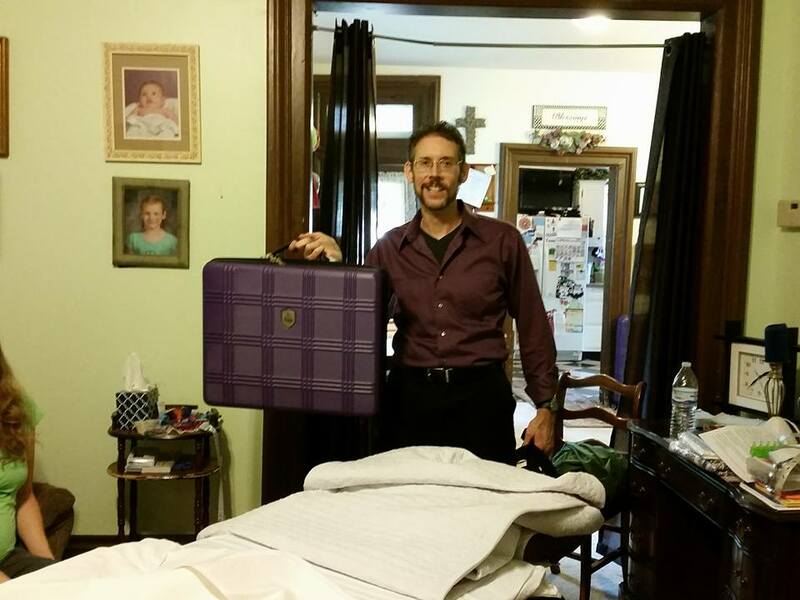 B) you could fly in to Springfield, IL (we are just 30 minutes away) and visit me at my clinic Austin Family Chiropractic for approximately 6 to 8 visits over a 2 week period (total money spent in my office for my services of ~ $500). Then I can train you in “at home” cold laser therapy use and send you home with two cold lasers of your own for continued at home use. These 2 lasers (one of which penetrates 5 cm or 2 inches deep) will set you back only another $1,400. 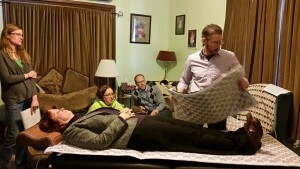 Here is the scoop on the for “at home” use model that I currently retail to both other doctors as well as to my patients who travel long distances to get care in my office. It’s called the SideKick LASER. 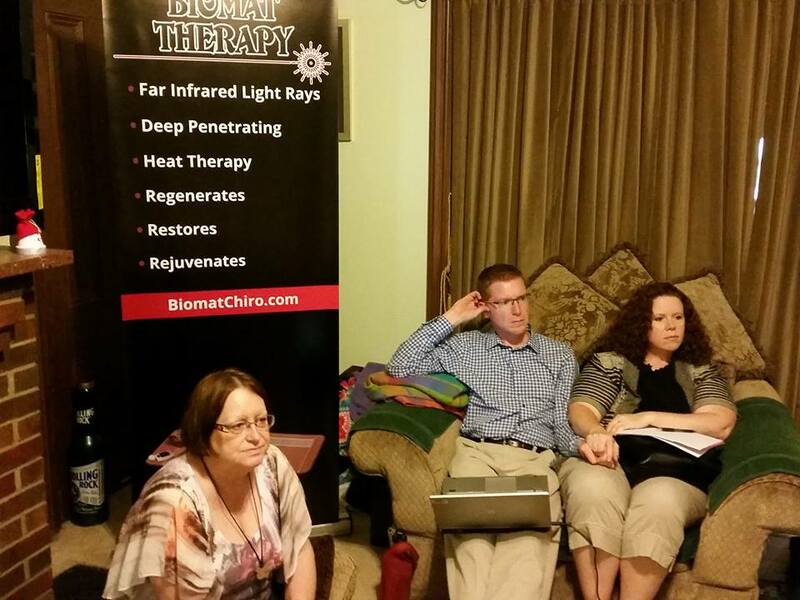 So you’ll get better quicker in my clinic, save quite a bit of money (vs visiting the ultra-expensive cold laser doctors) and have your own “at home” lasers to use on yourself as well as your family and friends anytime, once you return home! 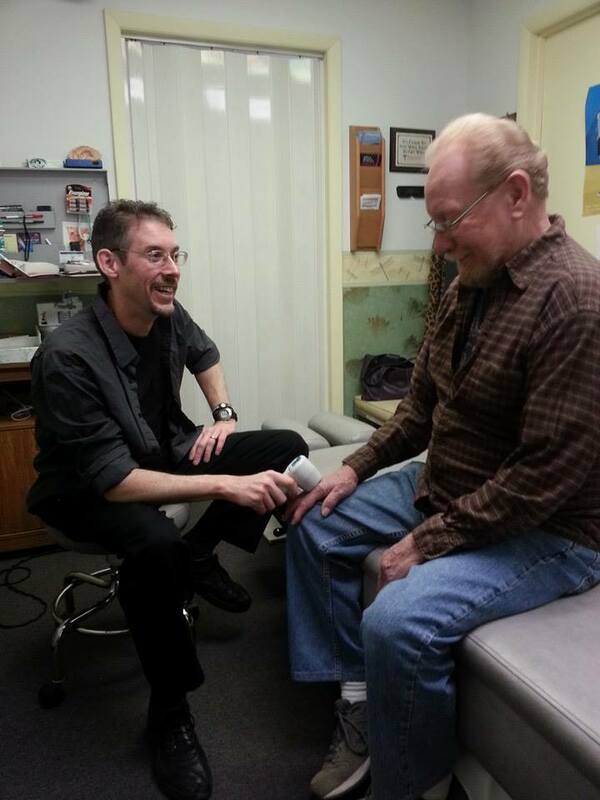 George’s osteoarthritis in both hands cured with just 4 weeks of cold laser therapy treatments. 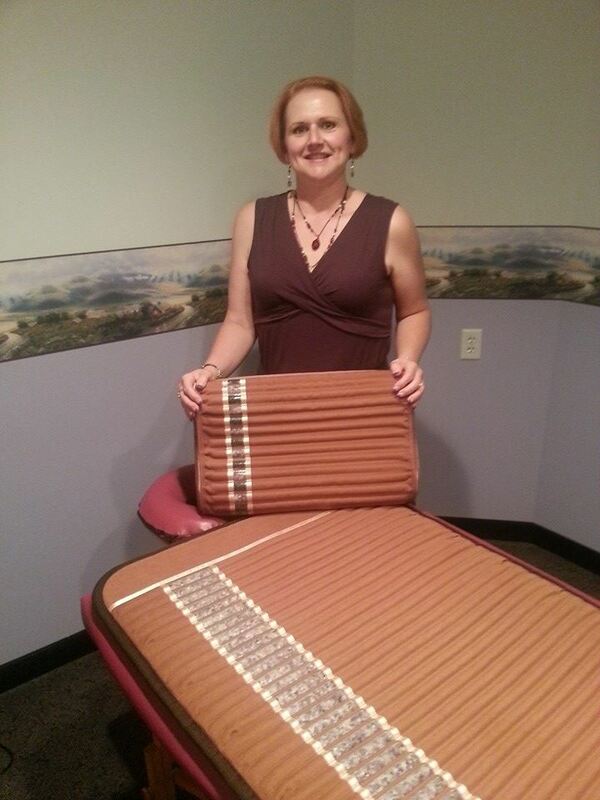 The above patient came to our office for just 13 visits. 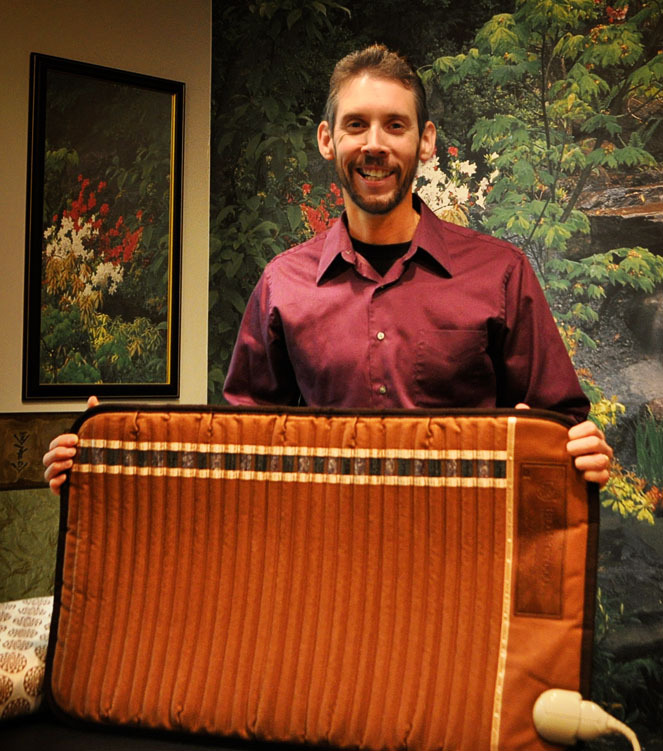 He spent less than $550 in our office. He has since been released from my care. 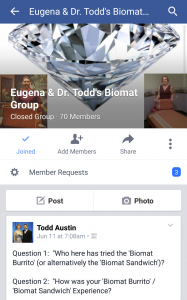 He uses his “at home” cold laser daily and his quality of life has returned to 100%! Hey, Dr. Todd … my feet hurt really bad! 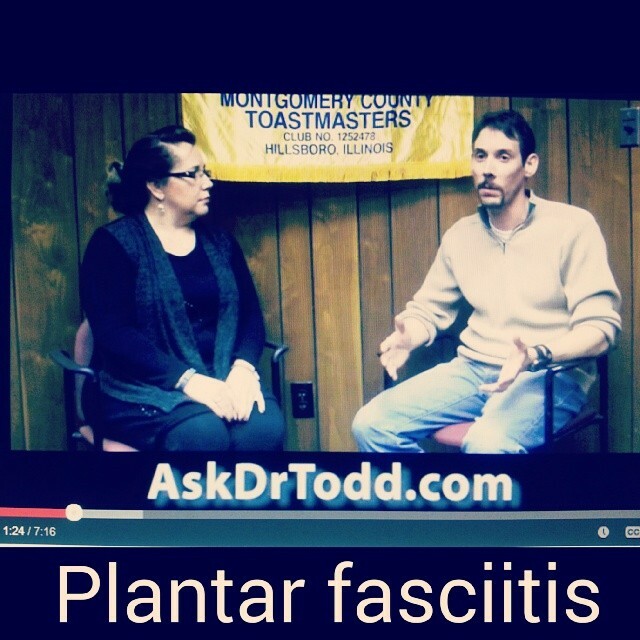 Can you help PLANTAR FASCIITIS? 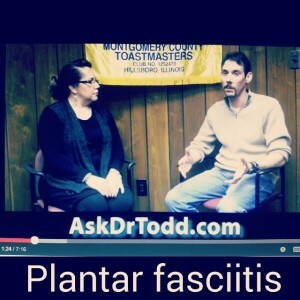 Dr Todd Austin is interviewed by Jackie Rakers on Plantar Fasciitis foot pain. A lady at a local store recently asked me the following question. 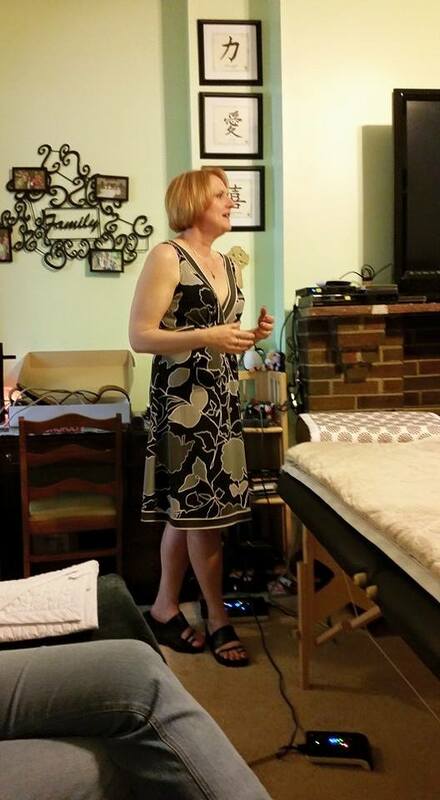 c) successfully treating (as a Chiropractic Physician & Cold Laser Therapist) “P.F.” or PLANTAR FASCIITIS. 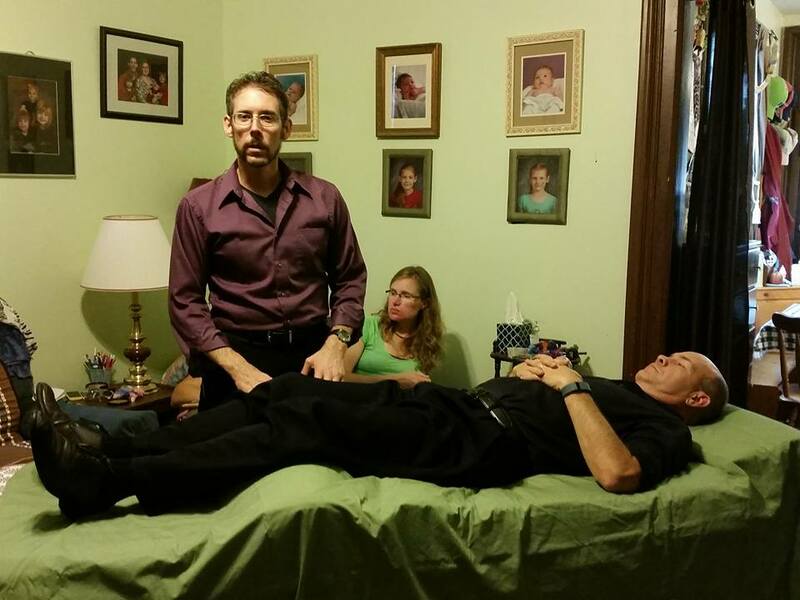 It baffles my mind that although I had over 150 YouTube educational videos online, 65 of which I did in 2013, that I had none on this condition known as P.F., which had been so near and dear to both my feet and my heart for decades. 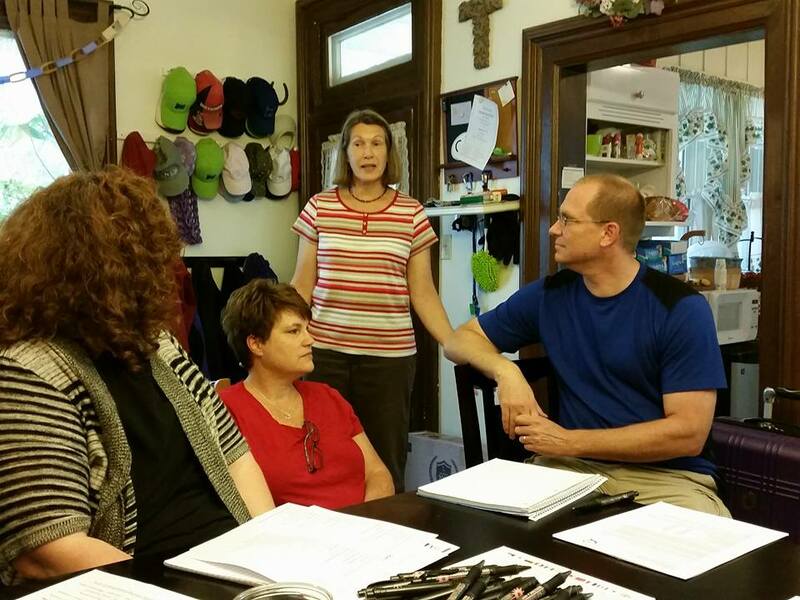 So I got together with my friend and patient Jackie Rakers to remedy the situation. Thank you kindly, Jackie. You did an awesome job with the interview!!! So here you have it, ladies & gents…. 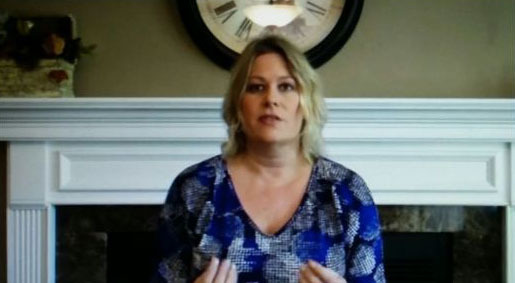 my much awaited video on my story as a former P.F. sufferer and the scoop on the latest advances in alternative PLANTAR FASCIITIS treatment, all of which we utilize to help PF sufferers on a regular basis at AFC in Virden. 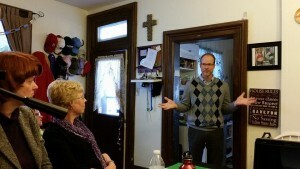 Dr. Todd W. Austin, D.C. This is a question I’ve been getting a lot from both my current and new patients lately, mainly in response to a competitors new website about Springfield Knee Pain at http://SpringfieldKneePain.com . Great question, BTW. 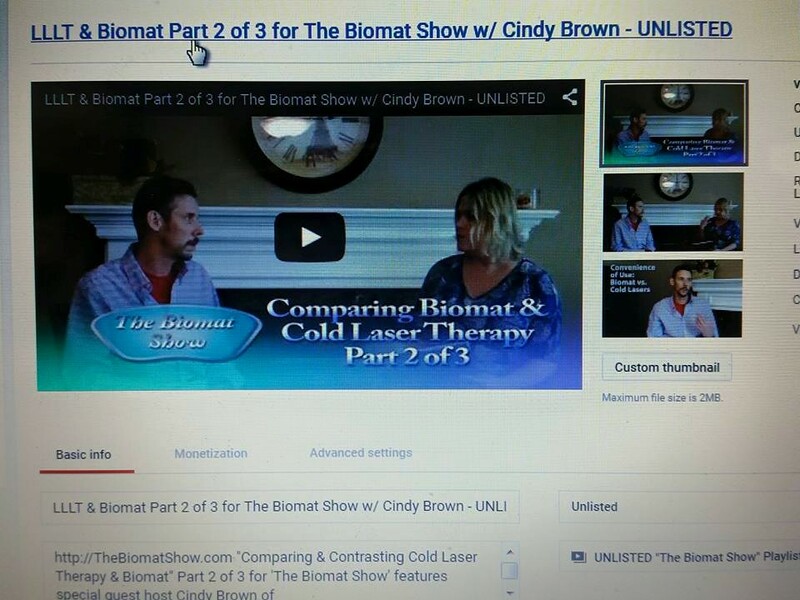 There are 2 main reasons that I don’t advertise LLLT (low level laser therapy or cold laser therapy). 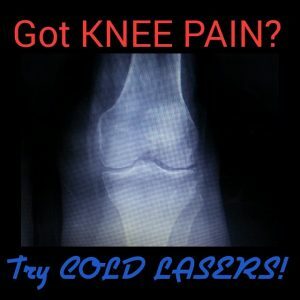 SpringfieldKneePain.com, you’ll see that if you’re lucky enough to respond to his offer QUICK ENOUGH then you’ll get his $425 cold laser evaluation for only $60. Geez, and here little old me charges only $35 cash pay price for what is probably a much more thorough evaluation. 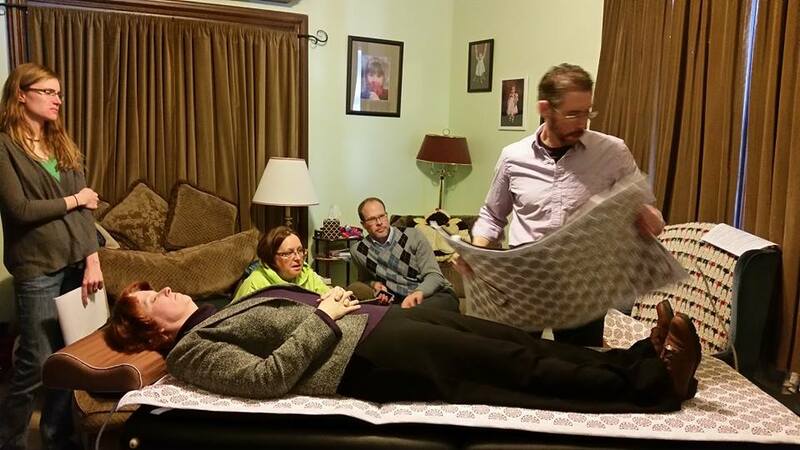 And to borrow a phrase from Walmart, “That’s our everyday low price” at Austin Family Chiropractic. Then click on the word SEARCH. But I digress. 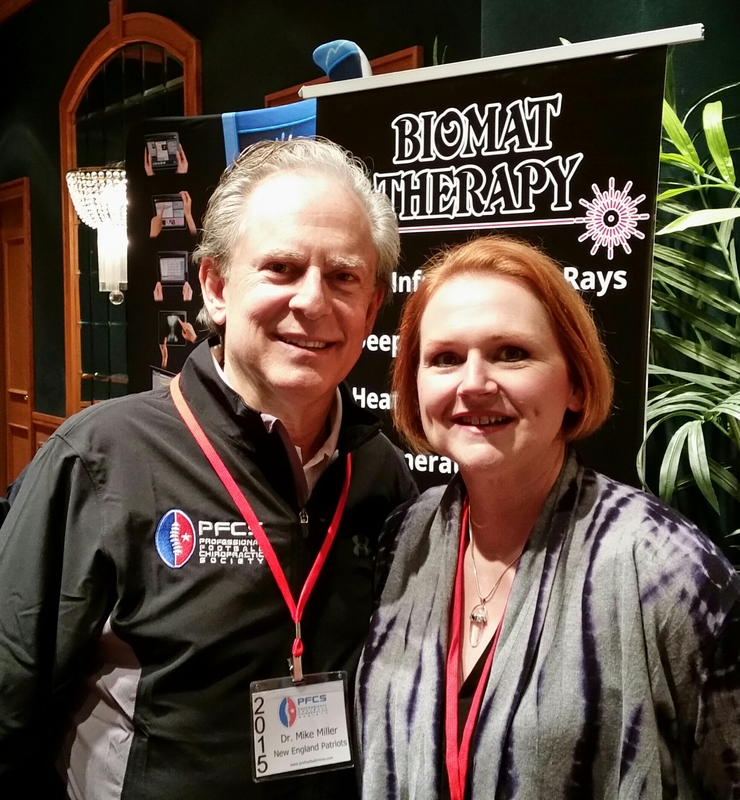 I don’t need to ADVERTISE because I get a fairly steady stream of referrals for COLD LASER THERAPY from patients, Medical Doctors and other Chiropractors as well. 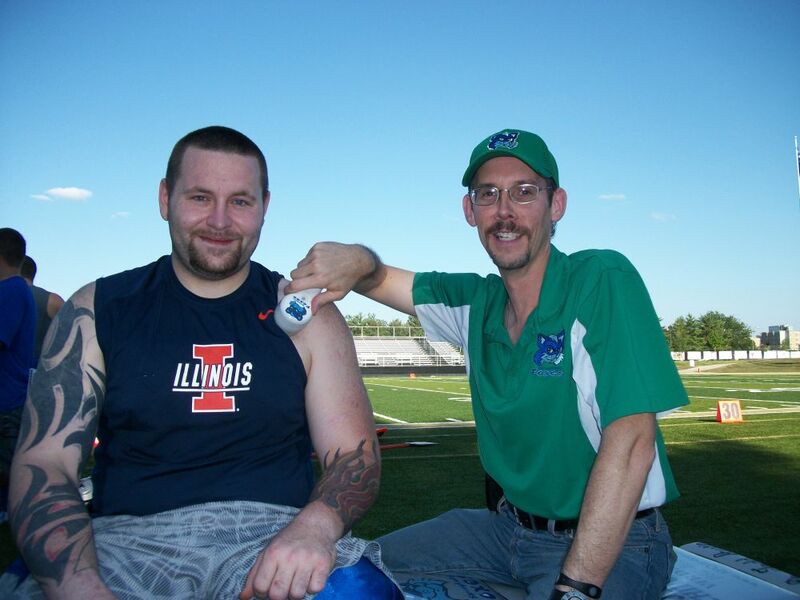 I also get plenty of new Cold Laser Therapy patients from my gig as Official Team D.C. and Official Team Cold Laser Therapist of the 2012 MidStates Football League Eastern Conference Champion Springfield Foxes and my online presence as “central IL’s ‘Go To Guy’ for LLLT treatment and advice” as the creator & host of ColdLaser.TV, my online cold laser informational video blog. 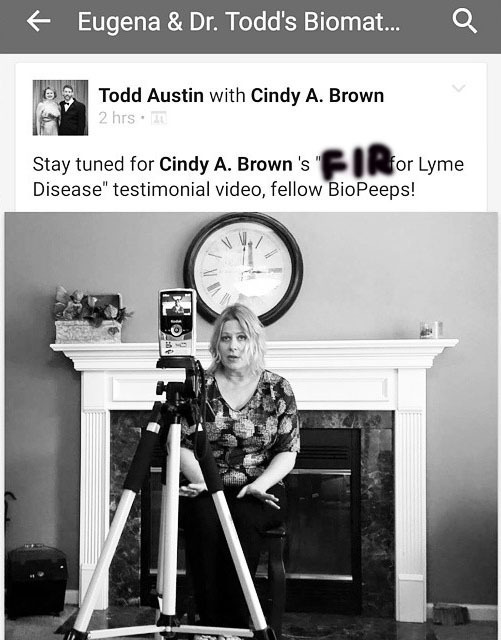 I’ve been educating the public via my ToddAustinDC YouTube Channel since 2009. 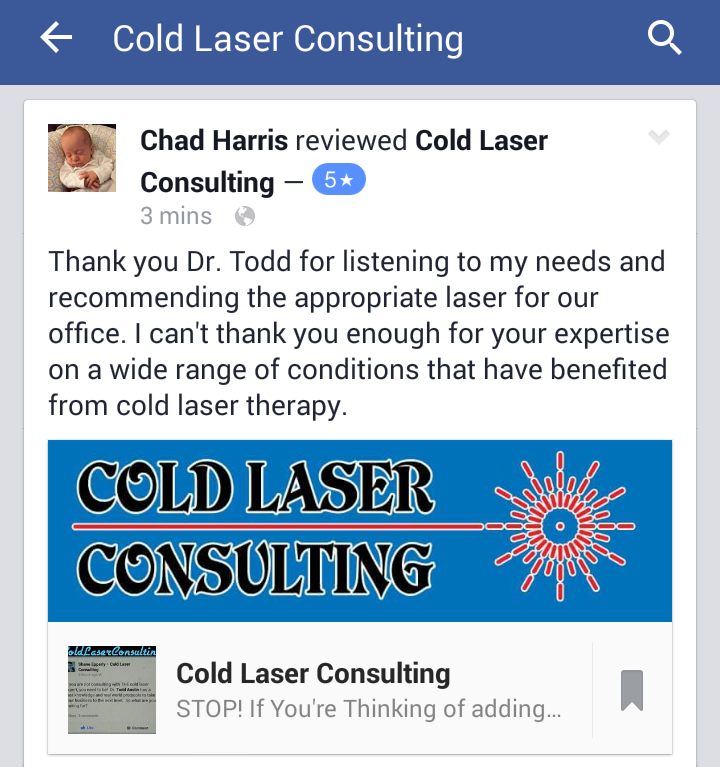 And secondly, I don’t advertise because advertising Cold Laser Therapy is just asking for trouble. 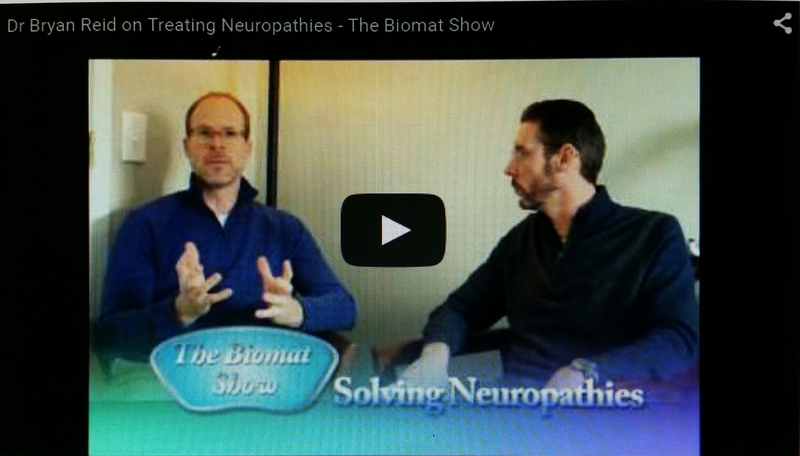 This Springfield Doc is advertising his cold lasers specifically for “knee pain” and “peripheral neuropathy”. 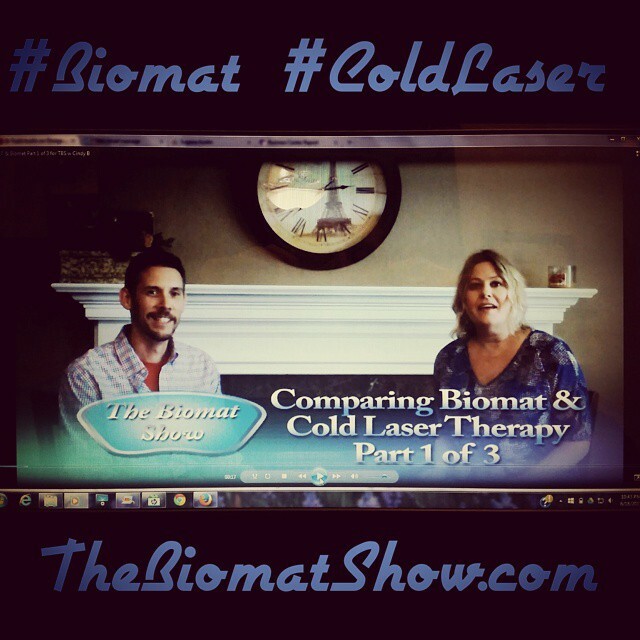 While it’s true that cold lasers can many times help those conditions (it happens daily in my office), in the U.S. we can only legally advertise a cold laser device for what it is FDA cleared (approved) for. 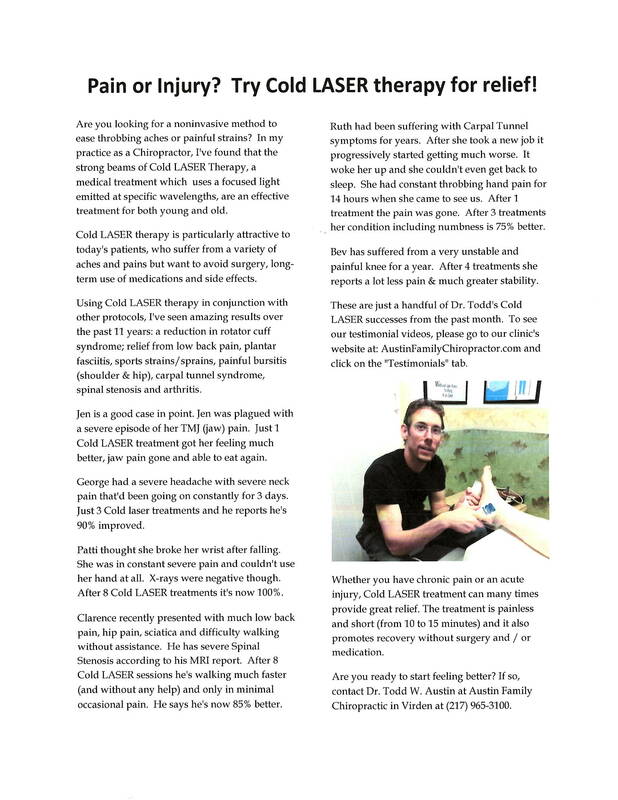 For example, if a certain cold laser device is only FDA cleared for treating carpal tunnel syndrome (CTS), it can only be advertised in the newspaper / on the TV / on the radio for treating, you guessed it, CARPAL TUNNEL SYNDROME. So it might well be said that this guy is foolishly putting himself out there as a sitting duck. In other words, he’s just asking to get his license yanked again. For the record the “Dr. 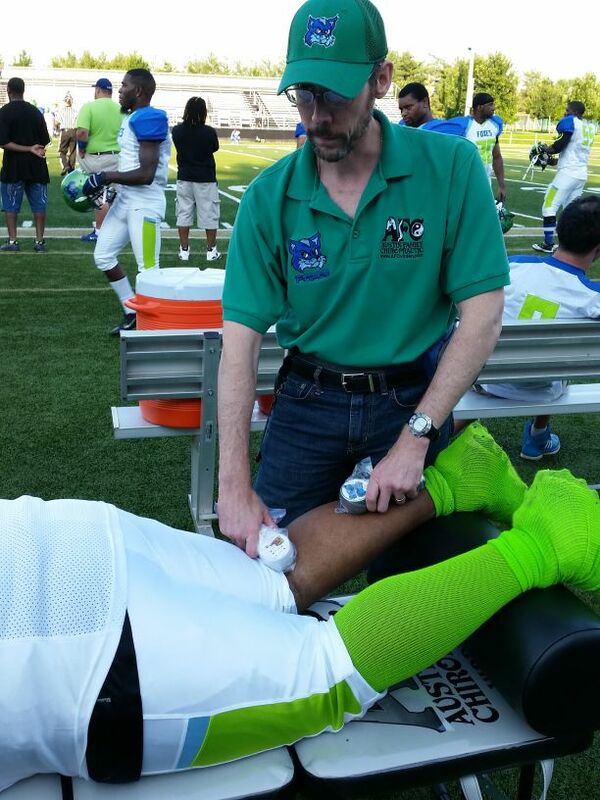 Todd Austin Knee Pain Protocol” involves a combination of: chiropractic lower extremity work, cold laser therapy and nutritional supplements for improving weight-bearing joint health.